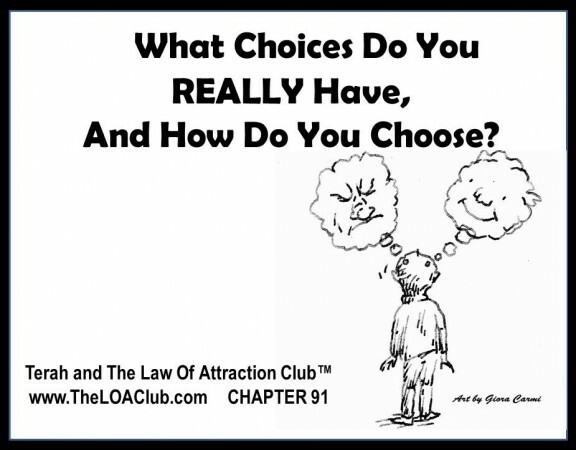 Chapter 91 – What Choices Do You REALLY Have, And How Do You Choose? 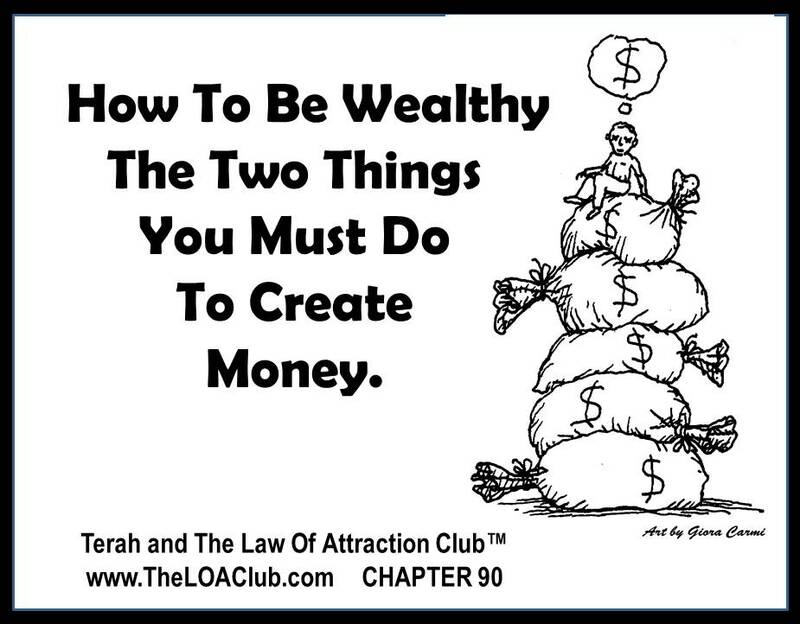 Chapter 90 – How To Be Wealthy – The Two Things You Must Do To Create Money. 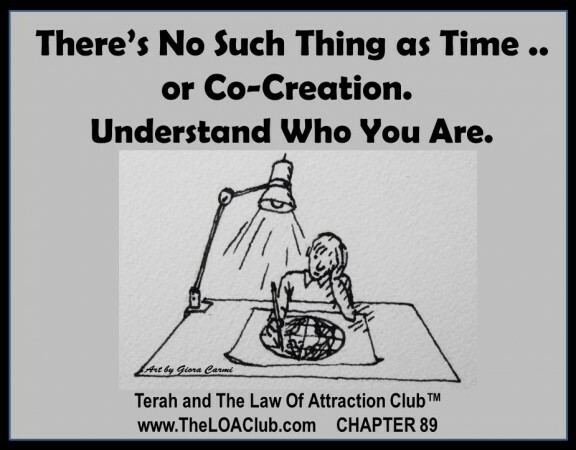 Chapter 89 – There’s No Such Thing as Time .. or Co-Creation. 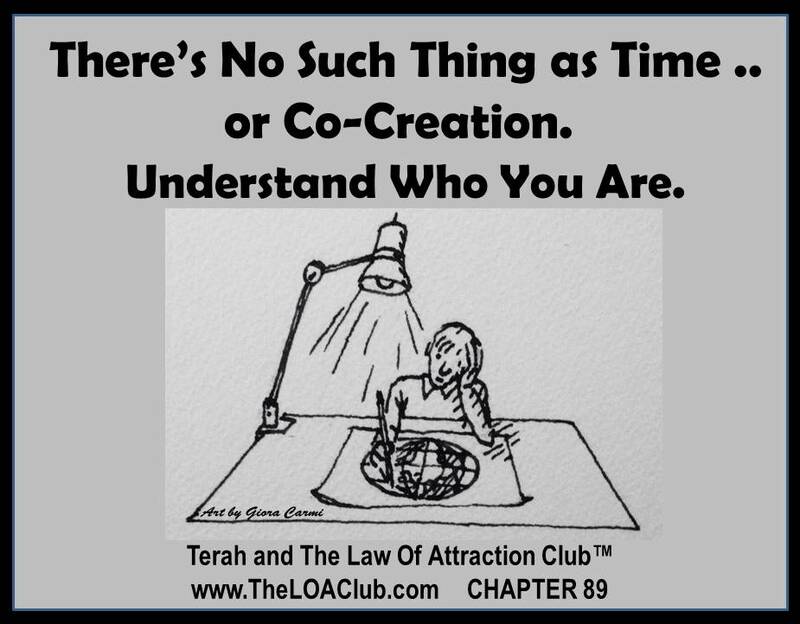 Understand Who You Are. Chapter 88 – What’s Impossible? 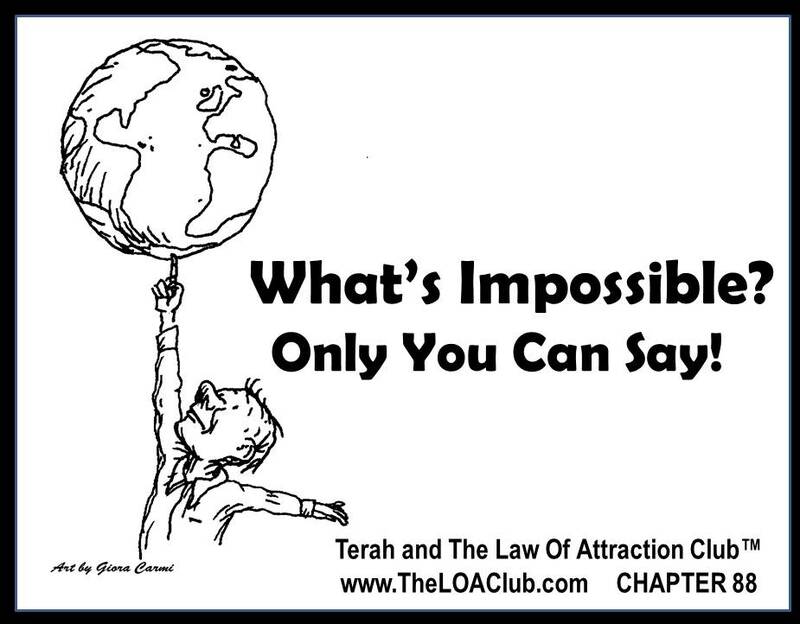 Only You Can Say! 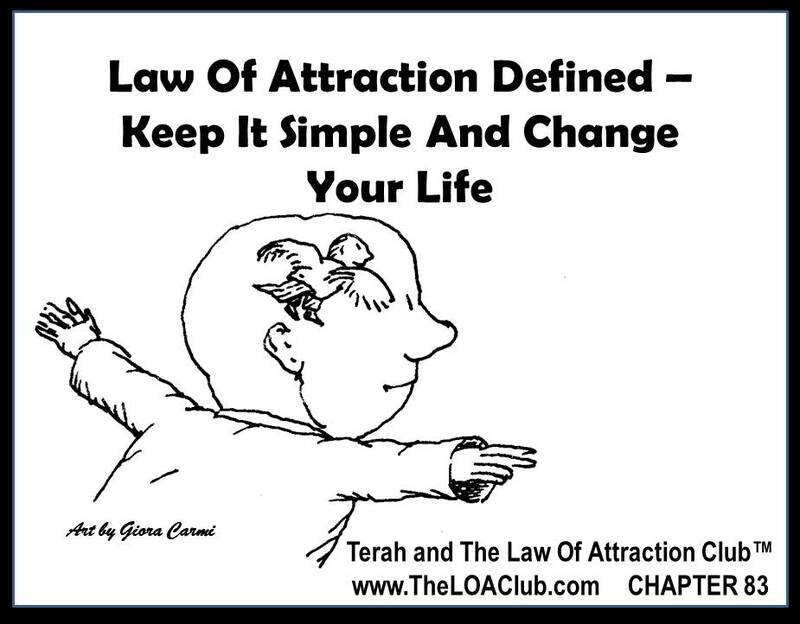 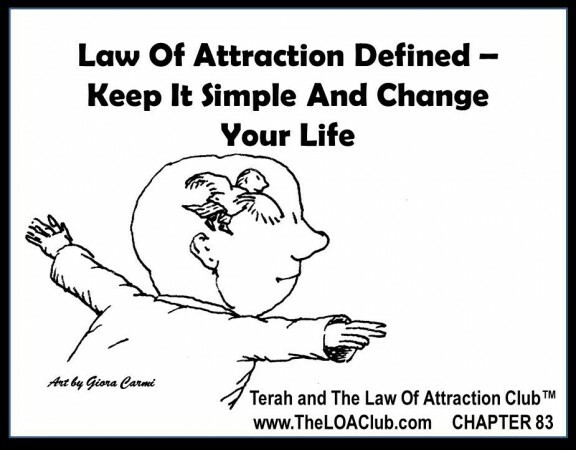 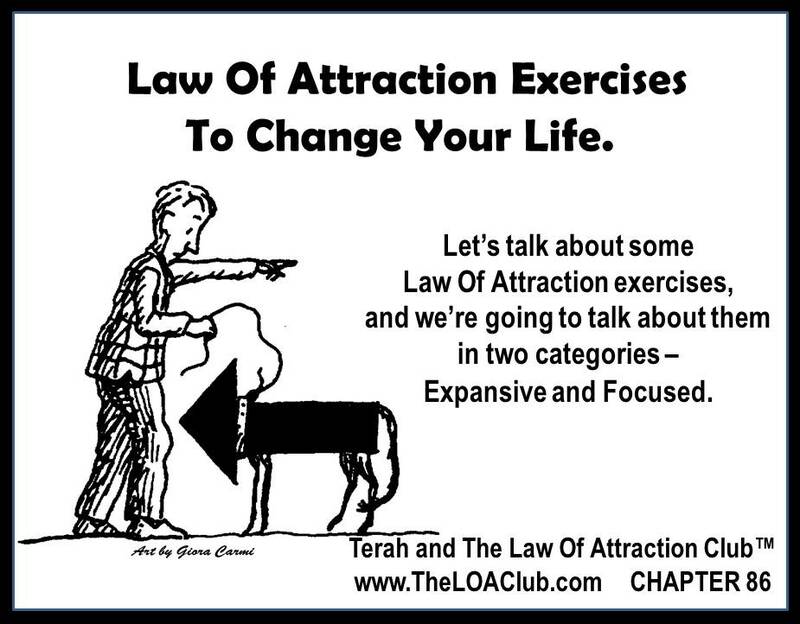 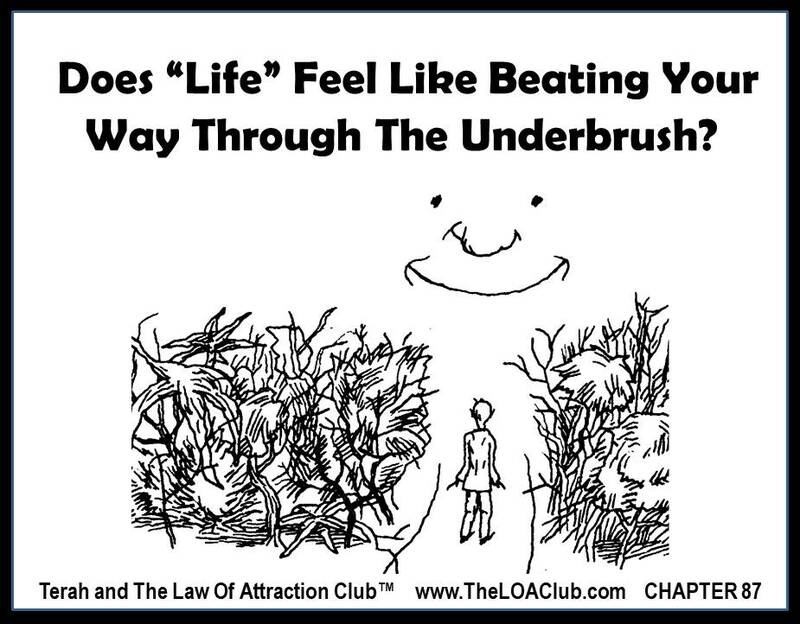 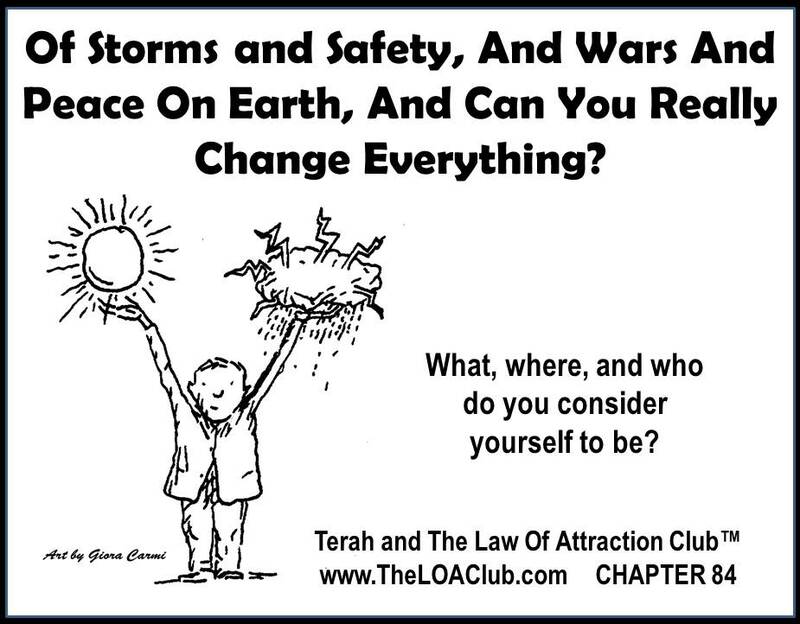 Chapter 86 – Law Of Attraction Exercises To Change Your Life. 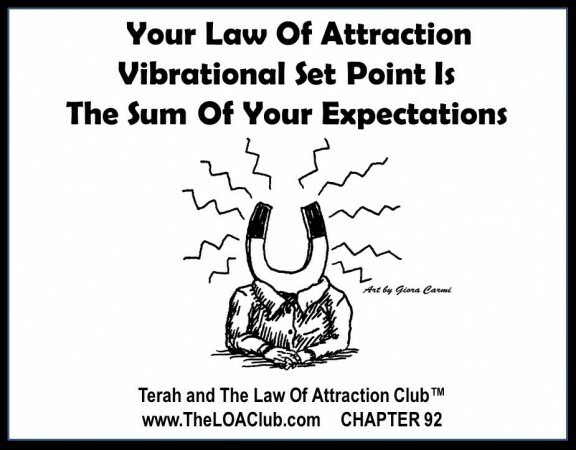 Chapter 85 – What Is, And Where Is Your Expectation Tapestry? Law Of Attraction Vibration.